Adding treasury shares to issued shares reveals the total number of authorized shares for a corporation. 3. Does Stock Value Equal Equity? A share of stock represents a share of ownership in a corporation. By buying stock, you become an owner of the company and have the right to vote on corporate issues. A company has both authorized and outstanding shares. Authorized shares are all the shares the company holds and can potentially issue to investors. On the other hand, outstanding shares are those already sold to investors. Before you invest, compare the total number of authorized shares to the number of outstanding shares to find the best stocks for your portfolio. Shares are authorized when they're held by the company with the potential to be issued to investors. They become outstanding shares once investors have purchased them. Corporations set the number of authorized shares in their formation documents, or articles of incorporation. The articles specify how many shares of stock the company holds and the different types of stock it will offer. A standard corporation can authorize any number of shares, from a single share of stock to a million or more. A small corporation with a set number of shareholders and no plans for future expansion may authorize only a small number of shares, while large, publicly traded firms or those that plan to expand a great deal in the future may authorize thousands or millions of shares. The number of outstanding shares for any corporation must always be smaller than or equal to the number of authorized shares. While authorized shares are those the company can theoretically offer for sale to shareholders, outstanding shares are authorized shares that have actually been sold to investors. A company isn't required to issue all of its authorized shares of stock, and many corporations issue just a small portion of the total authorized shares. Having extra shares of authorized stock beyond the number outstanding allows the company to sell some of these shares as needed to raise cash. Changing the number of authorized shares of stock requires a change to the firm's articles of incorporation. This involves a company board meeting and shareholder vote, followed by formal changes to the articles authorizing additional shares. Changing the number of outstanding shares can be much easier. It may involve placing additional shares for sale on a stock exchange or issuing additional shares to employees in terms of stock options or similar programs. Companies can also reduce the number of issued shares by buying back previously issued shares using a stock buyback program. These shares are then kept as treasury shares and may be reissued or retired. 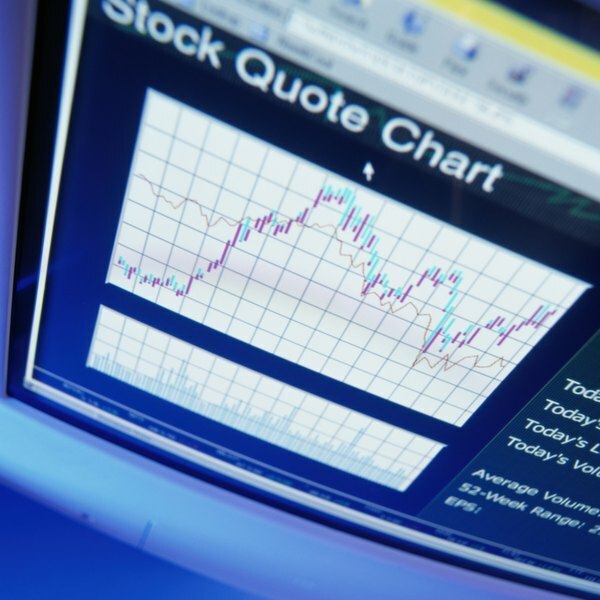 The difference between authorized and outstanding shares of stock can be significant when it comes to analyzing a company and its financial data. Financial ratios such as earnings per share can change dramatically depending on whether outstanding or authorized share figures are used. For example, a company could theoretically use authorized share figures to dilute a large loss or switch to the smaller outstanding shares figure to inflate gains and attract investors. When analyzing a company, be sure you understand whether ratios are based on authorized or outstanding shares. How Do Outstanding Shares Fluctuate? Do Authorized Shares Affect Dividends? How Does a Stock Split Affect Firms & Investors?